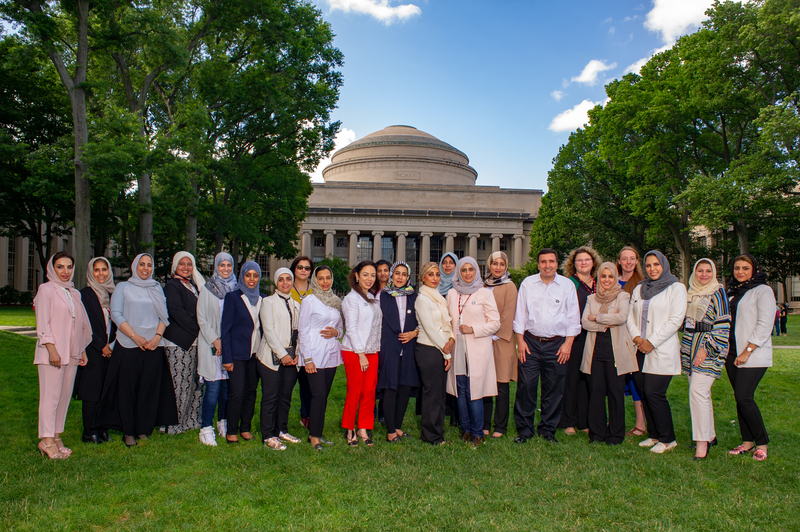 Ibn Khaldun fellows celebrated the completion of 5 years of Saudi Aramco funded fellowships and the ten-year renewal of the program with KACST with a reunion at MIT last month. twenty four of the fellowship’s twenty-seven members returned to campus to catch up on each other’s latest research and career developments, attend seminars on current fellows’ progress. The reunion also included a one-day seminar in which the fellows learned about "Leading Innovation: Towards Vision 2030" which was also attended by Mr. Faisal AlIbrahim, Vice Minister at Ministry of Economy and Planning. MIT News ran an article on their homepage about the reunion which is available here.